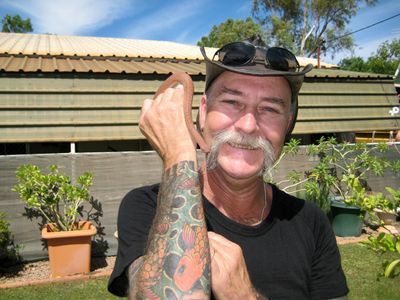 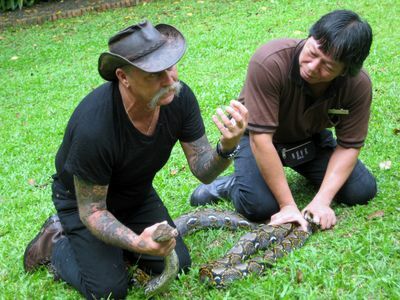 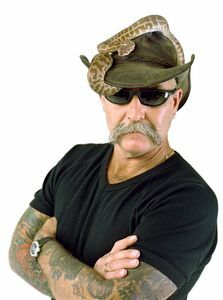 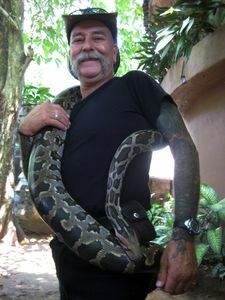 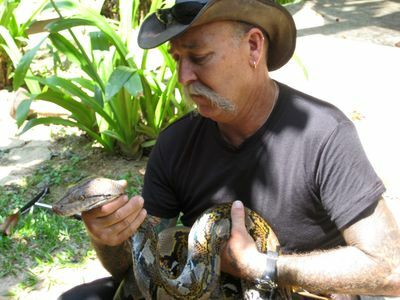 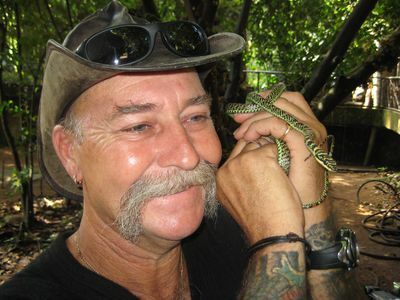 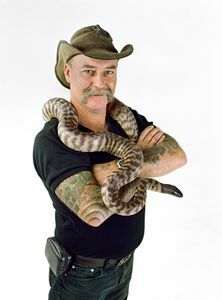 Bruce George is a licensed snake handler who is on a mission to rescue some of the most feared and endangered animals. 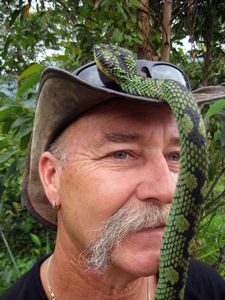 In this highly entertaining and dramatic series, Bruce goes beyond his passion for snakes, venturing to destinations such as Sri Lanka and Borneo to encounter animals he has not previously confronted. 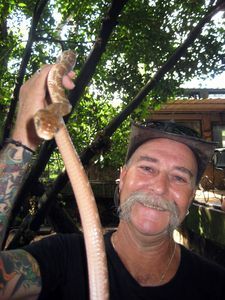 Watch as he revisits his past and encounters the snake that almost killed him, educates villagers in Sri Lanka about snake safety and snake bite prevention and heads deep into crocodile country, where humans are in danger of becoming part of the food chain. 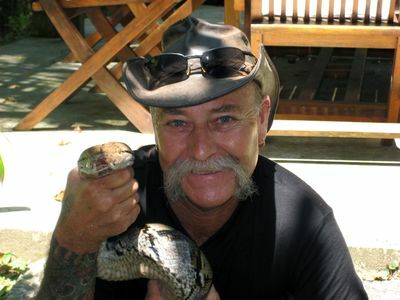 For a man who has rarely travelled outside of Australia, this journey promises to be one filled with new and extraordinary experiences.